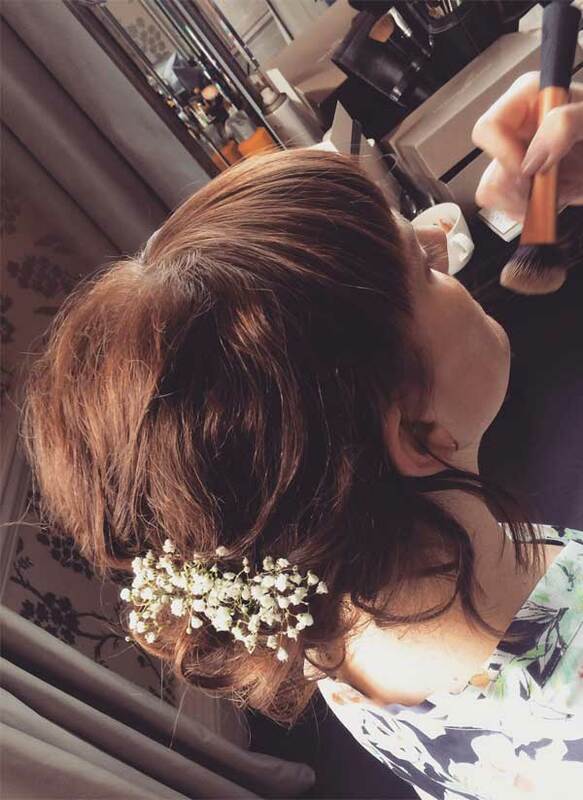 The NW Makeup team create stunning wedding hair and makeup Surrey, using natural looks that are perfect for your unique features. 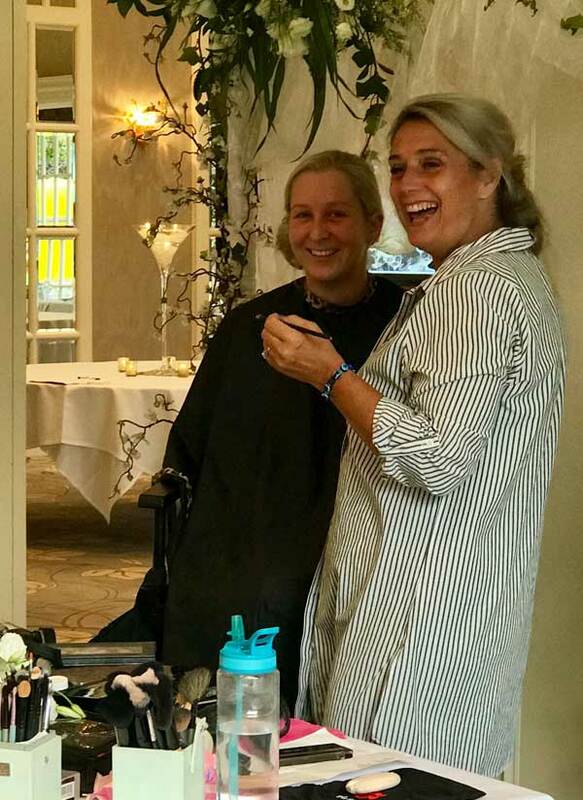 It is our promise to you that we will have you looking amazing from the very moment you arrive at the venue of your wedding right up until you wave goodbye to your final guests. 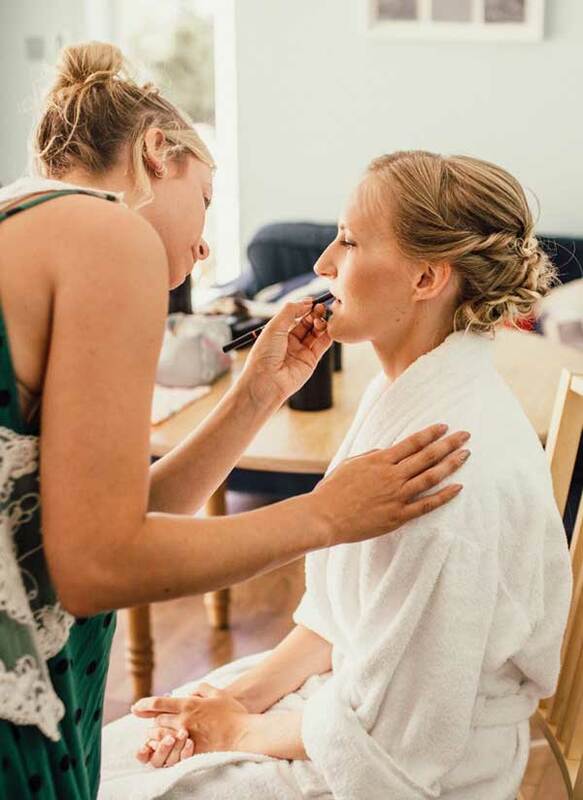 Our Surrey Wedding Hair and Makeup artists only create styles that make you feel your best, for us the fact that you feel 100% comfortable with your chosen look is of the utmost importance. 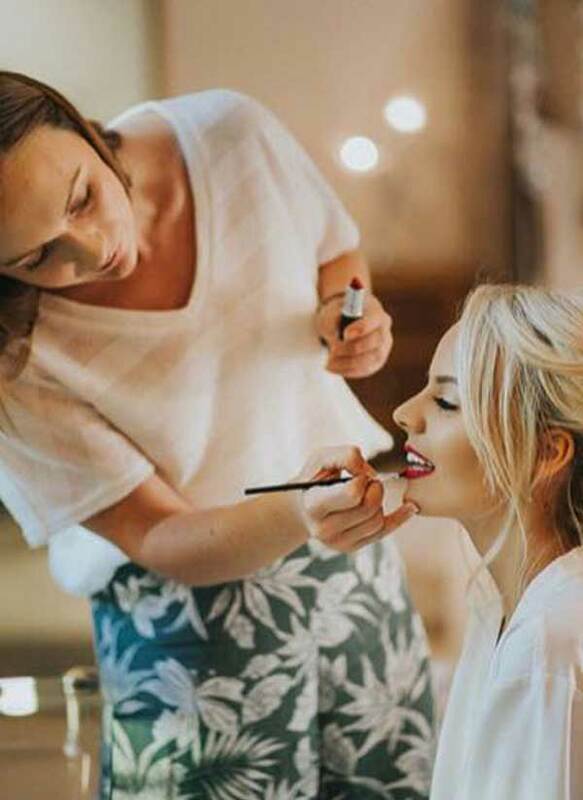 NW Makeup artists only use high quality and luxurious products such as Mac, Urban Decay, Christian Dior, Laura Mercia, and Charlotte Tilbury. Many of our artists have worked in TV and Film, all of our artists have been vetted to a high standard by company owner Natasha. 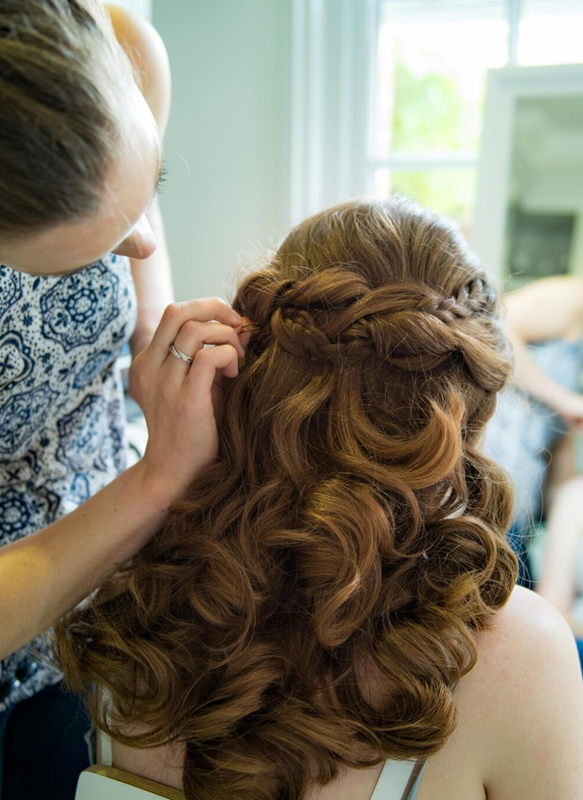 Looking for unforgettable wedding hair and makeup Surrey? NW Makeup is an excellent choice. I am Natasha Wiggins principal hair and makeup artist in surrey. Suzie covers Surrey, Hampshire and Berkshire. 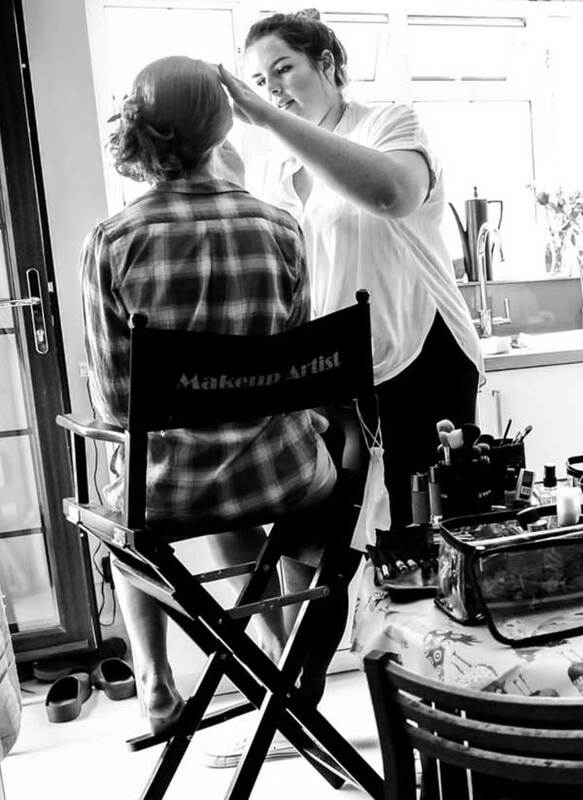 She became a fully qualified make-up artist and hair stylist three years ago. She trained and completed a Diploma at the London School of Beauty. Vicky studied A Level Art and has always had a creative mind. 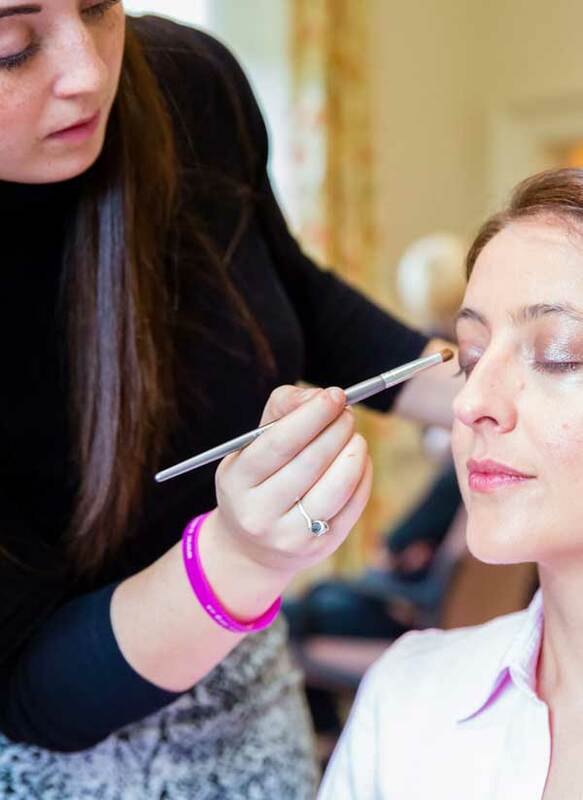 Vicky received her diploma in make-up artistry from Kingston College, Kingston upon Thames in 2012. 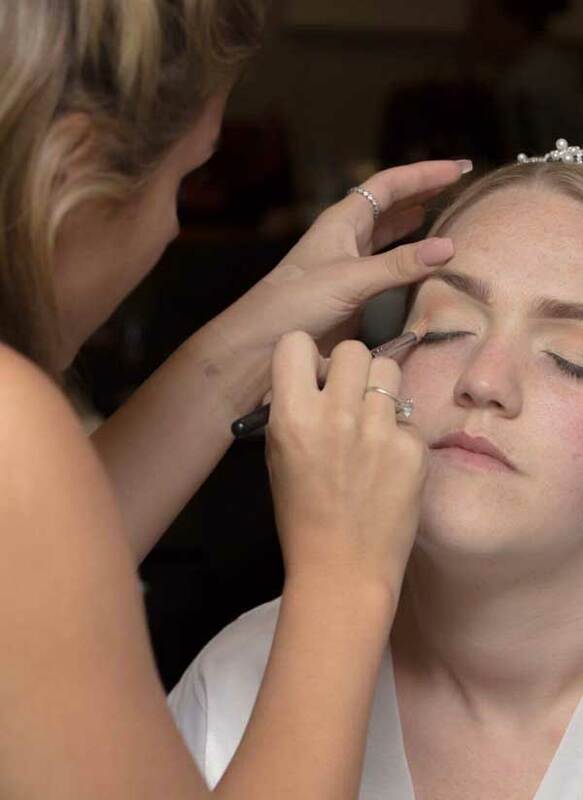 She is trained in cosmetics, airbrushing, bridal, period looks, fashion, photographic, TV and film make-up along with special effects and the use of prosthetics. Vicky is also able to make prosthetics. 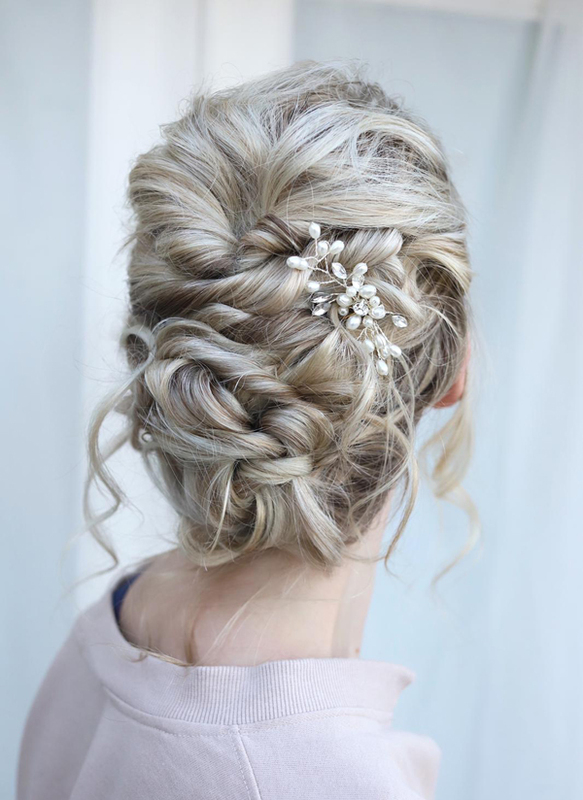 Following this training, she went on to do hair styling with a particular interest in bridal work. 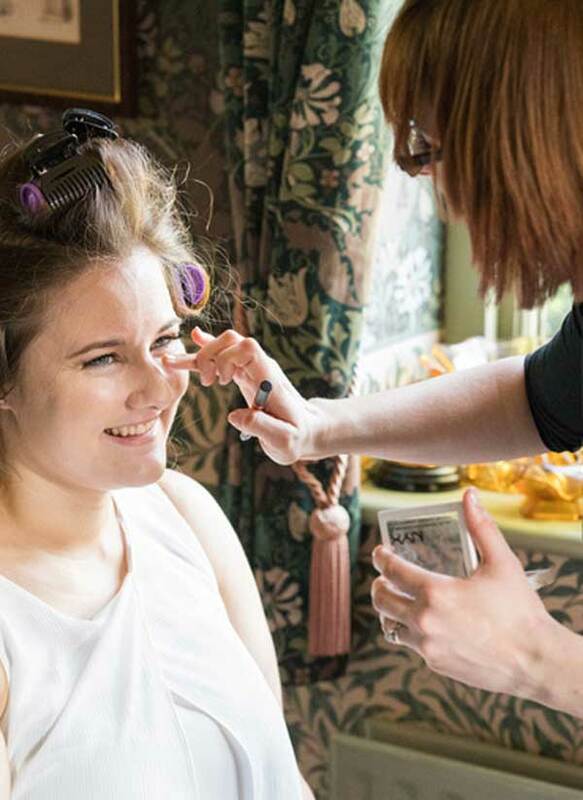 Vicky has worked on a range of freelance jobs including theatre productions, TV sets for shows such as Four Rooms and many short films which have been nominated for numerous awards. 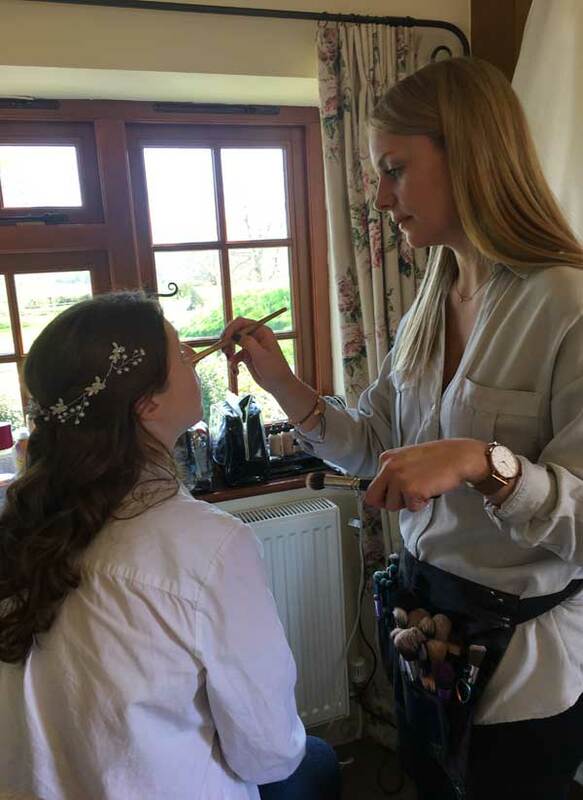 From the beginning of her make-up artist career, Vicky has loved working within the bridal industry and has a real enjoyment for being part of a brides special day. 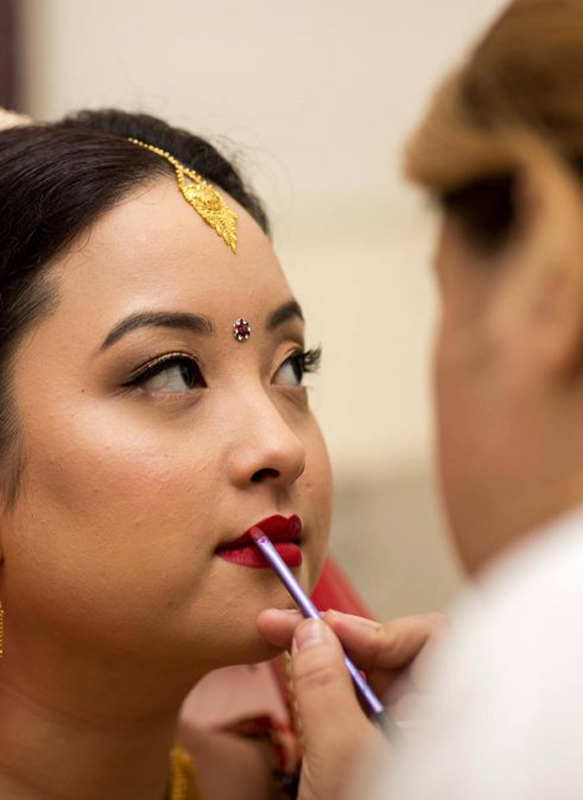 Nisha covers Surrey and Berkshire “For me, makeup and hair is about renewing confidence. I love skin prep and this is key for me…my fav products for this is Pixi Glow and the iconic illuminator. It gives the best finish time after time. I am a believer…so if it makes you feel beautiful…do it! I provide the friendly, professional bit, but the creativity comes from my clients. I am here to give advice and add flare. 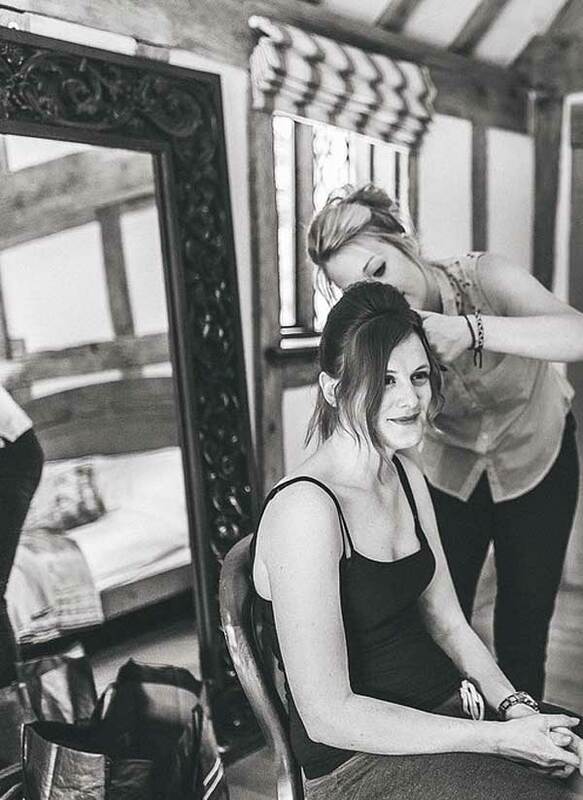 I am BABTAC qualified in hair and makeup and I have 12 years experience. But my addiction to makeup and hair is extreme! Experimenting is my highest form of research. 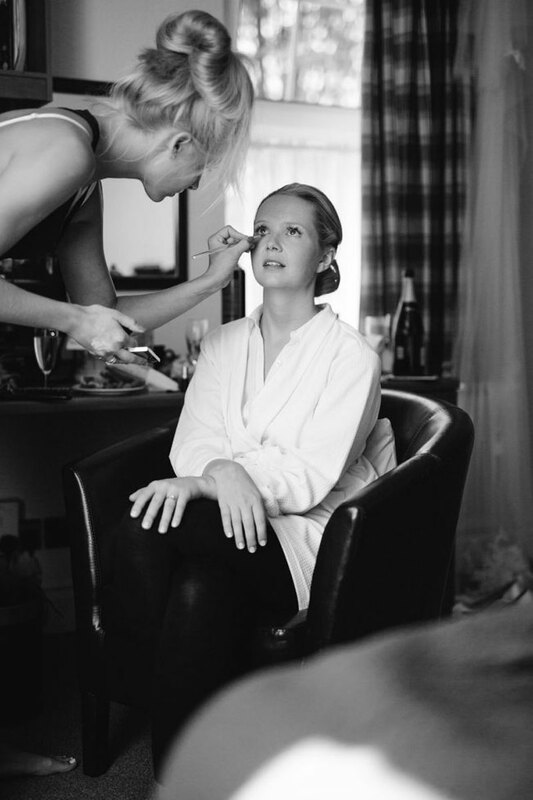 Toni qualified in 2010 at Bracknell & Wokingham College, and has worked on various weddings and portfolio shoots over the years. She has kept her skills up to date by attending different beauty short courses. 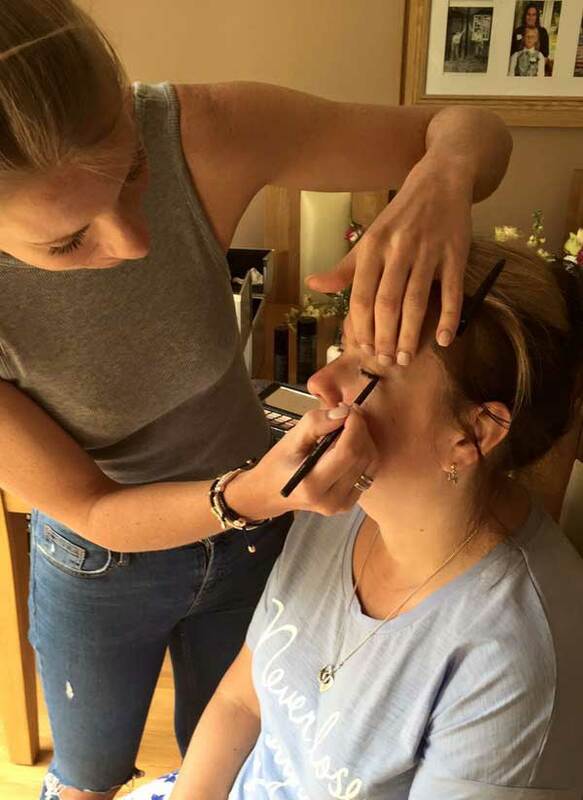 Toni loves playing with make-up and will always work with you to get the look you want, in a way that suits you. She prides herself in making your natural beautiful features stand out and her looks range from subtle and natural to full on glam! Her make-up kit is 100% cruelty free and mainly vegan. 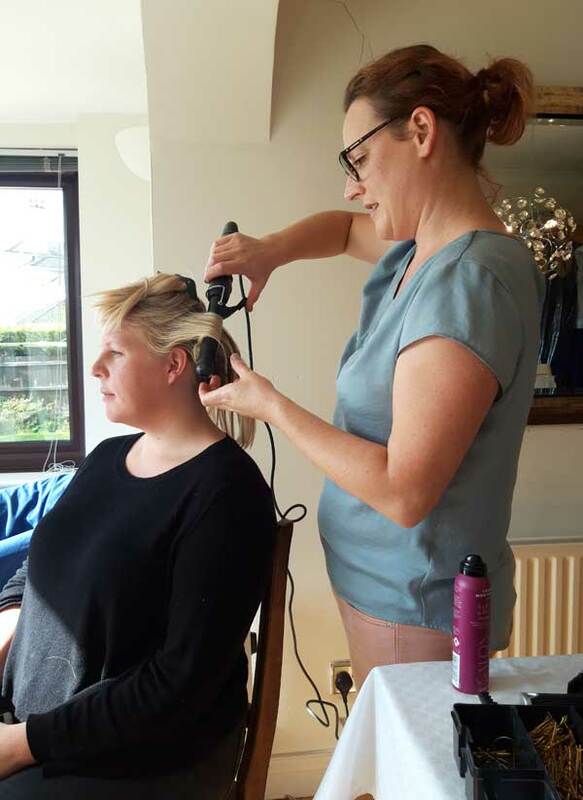 She is also qualified in hair styling, spray tans, manicure and pedicure, eyelash and brow tinting, eyelash perming and soon to be qualified in gel nails. 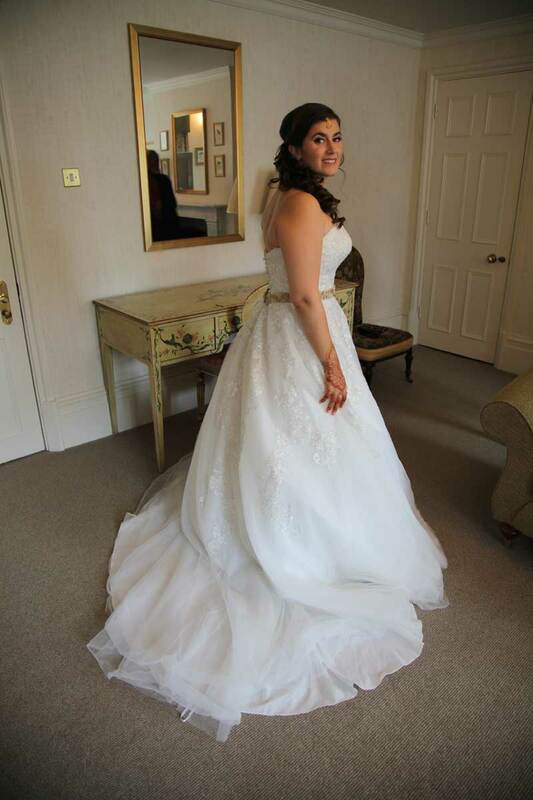 Toni loves to be a part of your Big Day and is always known to be friendly, professional and calm. Rhianne won Won 2nd place award at Excel London for bridal makeup and hair. 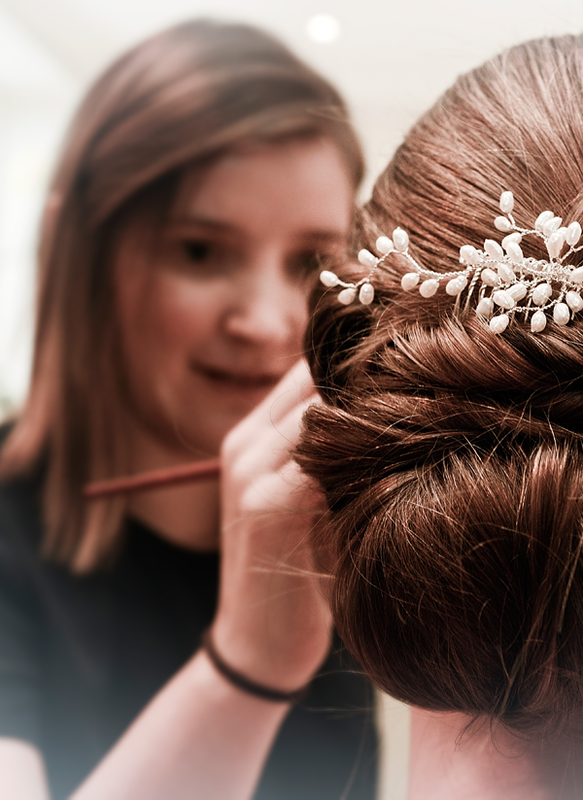 Over the years we have been fortunate enough to create bridal hair, and makeup looks for hundreds of Surrey brides. 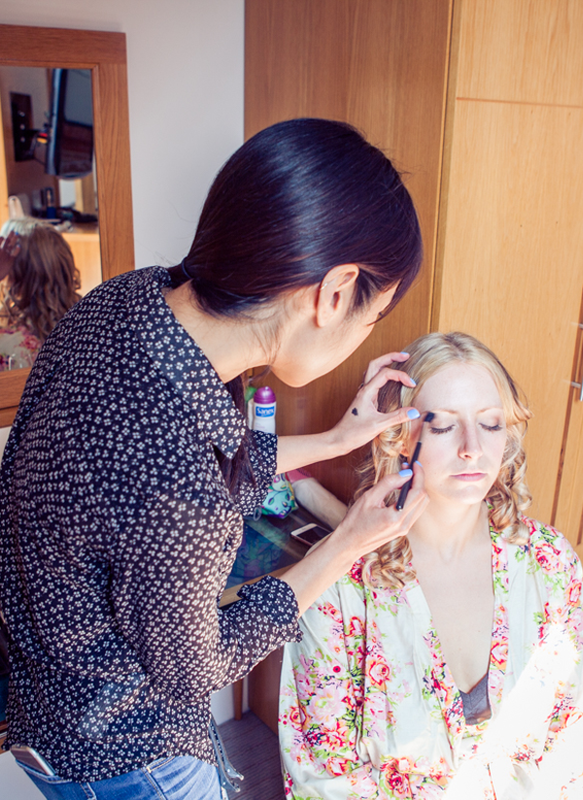 For the ultimate wedding hair and makeup Surrey contact the NW Makeup team.